Its all very well creating a 3D city but it needs the addition of other factors to add to the level of realism – one of these is people. A few years ago we used the ActiveWorlds system to import buildings and create an online community with avatars walking down the streets. This is fine for a few people but if you want to simulate crowds in a city scene you need to turn to agent modelling. To date this has been notoriously tricky with a high demand on both resources and technical expertise. Which is why we are interested in the new Crowd Choreography tool called Crowd IT. 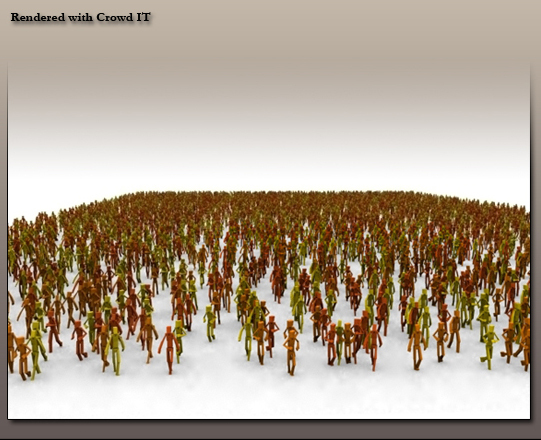 Currently available in a free Beta version it allows the visualisation of over 40,000 crowd agents in a scene. We will be looking closer into this next week and if the results are good in city models we will post a couple of movies. 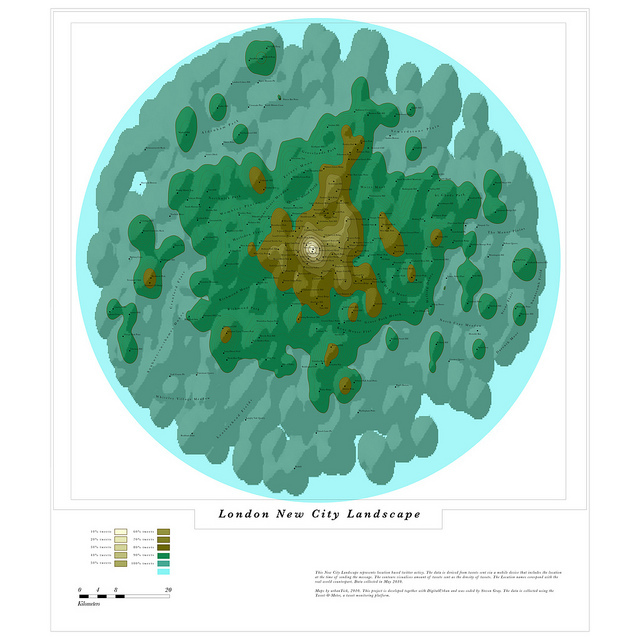 1) 30 Days in ActiveWorlds – Community, Design and Terrorism in a Virtual World. The paper featuees as chapter 8 in the book ‘The Social Life of Avatars’, Ralph Schroeder (Editor), Springer-Verlag UK. 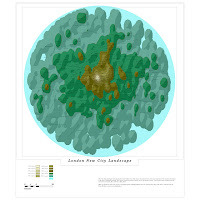 2) ActiveWorlds: Geography and Social Interaction in Virtual Reality, written with Ralph Schroeder and Avon Huxor, published in Futures, 33 (2001) 569-587.